Iowa RV camping offers locations with nice scenery, solitude, and interesting history. Public lands and private RV parks and campgrounds offer a wide range of camping facilities from full service RV hookup campsites to remote primitive camping (boondocking) locations throughout Iowa. Iowa RV Parks – Research tools for finding the best privately owned RV parks and campgrounds in Iowa. US Army Corps of Engineers – USACE/COE information about COE lakes and Iowa RV camping opportunities. US Fish and Wildlife Service – FWS information about National Wildlife Refuges in Iowa. Most federal wildlife areas do not permit camping in Iowa. Check refuge regulations about restrictions. Iowa State Parks – Information about RV camping and campgrounds in Iowa. Iowa State Forests – RV camping is just one of the manyoutdoor recreation opportunities to be found in Iowa state forests. Iowa Wildlife Management Areas – Primitive campingis permitted in all Iowa WMA’s unless posted otherwise. Start at this official Iowa web site for WMA locations and camping regulations. Official Iowa Tourism Website – Where to go, and what to do. Includes Iowa RV camping suggestions and travel planning ideas. Camping Reservations – Make your campground reservations in advance and your campsite will be waiting for you when you arrive. RVDumps.com – Places to dump your RV in Iowa. Sanidumps.com – Iowa RV dumps listed by town. The following are a few examples of free Iowa RV camping locations available. City Park Campground on State Highway 12 and Big Sioux River Road. Electricity, swimming, boating, and fishing is now $10 per night, but still a great value. Free overnight RV parking in city park on US highway 18 – Main St. Electric available. On US-59 north of town, the Lyons park has water available and allows overnight RV parking. Follow signs on Highway 44 – 2 blocks south of Highway 44. Low cost RV hookups. Free overnight parking in city park on US-59. Electric and water available. East Leach Park at south end of town offers free RV parking overnight. 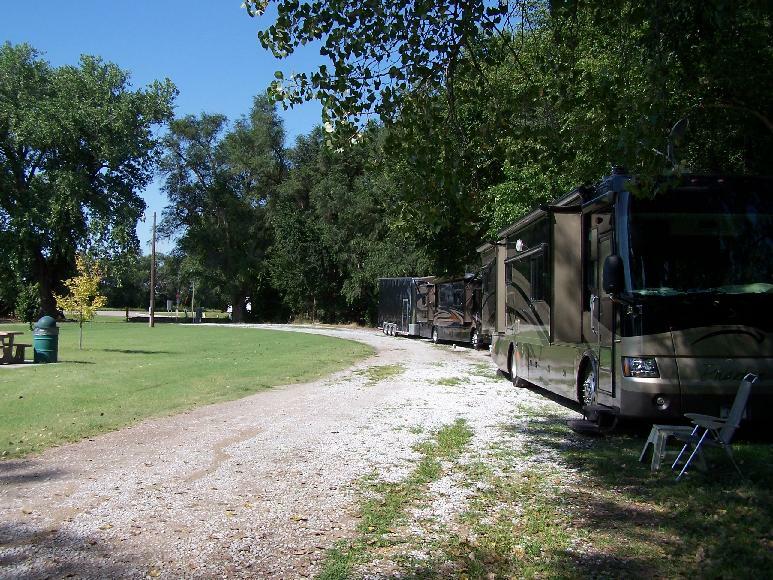 Iowa public campgrounds are great destinations for RV camping trips. State parks, state forests, USACE/COE (US Army Corps of Engineers), and even state wildlife management areas offer facilities from primitive campsites for full hookup campgrounds. The following are just a few examples of the many public Iowa RV camping opportunities. RV camping is available at the Wapsipinicon State Park. 26 campsites, 14 with electricity with showers available. One of Iowa’s most popular RV destinations is Lake Anita State Park. Boating, fishing, swimming and hiking. 161 campsites, some with full RV hookups. 140 campsites, 30 with electric hookups are available at Lake of Three Fires State Park. Swimming, boating, fishing, and hiking are only some of the outdoor activities available. More than 700 campsites are available at the USACE managed Rathbun Lake. Located in the southern rolling hills of Iowa, there is fishing, hunting, and sailing among the outdoor recreation opportunities. The 190 acre Jefferson County Park offers electric and water campsites. 4 fishing ponds, hiking trails, restrooms and showers. Electric and non electric campsites are available at Sportsman Park. This county park has playground, shelters, fishing, and hiking. Tama county has a great park available for RV camping. The Otter Creek Lake offers sixty-five RV sites with electricity and 18 tent sites. Includes RV dump station, and water hydrants are scattered throughout the campground. can be zoomed in or out, moved, printed, and interfaced with GPS units. 3-D views, tracking and route planning, as well as map annotation ability are included. BLM administered lands are available free with registration of the program.